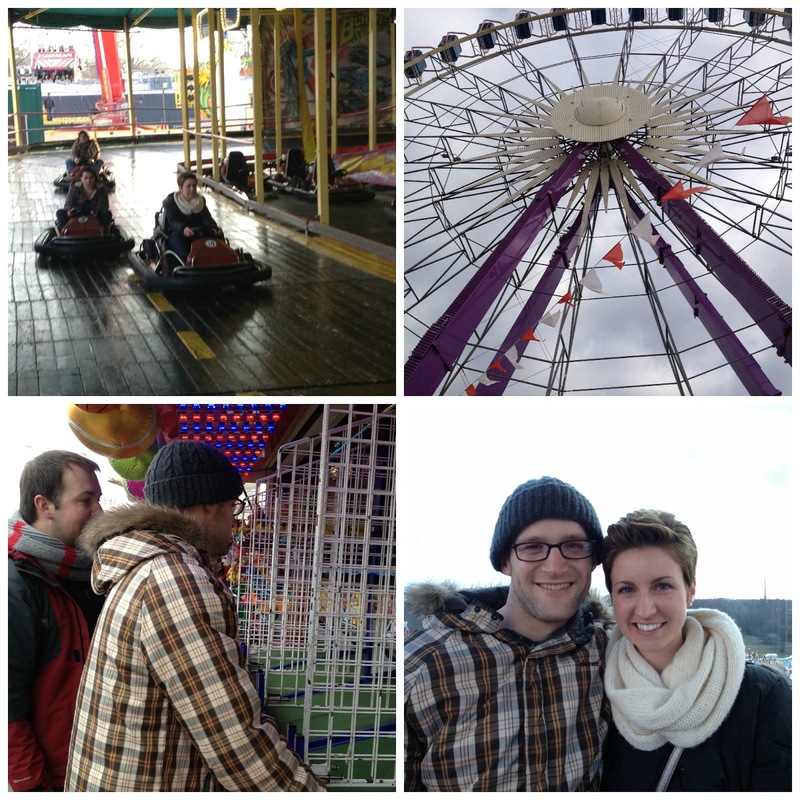 Weekend Snapshots: Munich, Nuremberg Volkfest, and Friends! What is today? Tuesday? I am in perpetual weekend mode and switching gears is not going to be easy. I'm sitting here in my too-quiet house after saying goodbye to our dear friends who spent a long weekend with us before galavanting off to Venice for the rest of their Euro-vacay. I always get in a "goodbye slump" after visitors leave, and today the weather matches my mood. It's appropriately dark and dreary and, for once, I am ok with that. The house is suddenly too big and too quiet and too lonely. Olive lays at my feet sleeping (snoring) for probably the first time in 3 days. Her little mind just exploded when she realized there were MORE PEOPLE in the house and she's been over-excited and a little bit terrible ever since. I can relate to that, except I did manage to get some sleep and I still behaved myself and adhered to the house rules. For the most part. It is just SUCH a treat to have dear friends, familiar faces, people we LOVE with us for a few days...I tried to soak up every minute of it. And OH was it fun! 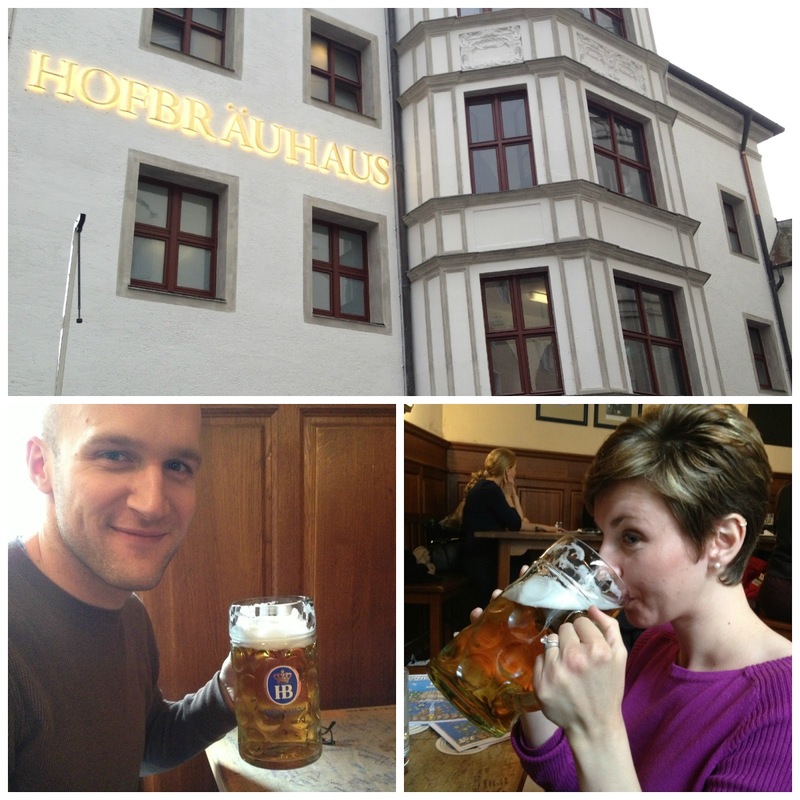 We spent a day in Munich, ate and drank at the famous Hofbrauhaus and saw some sights. 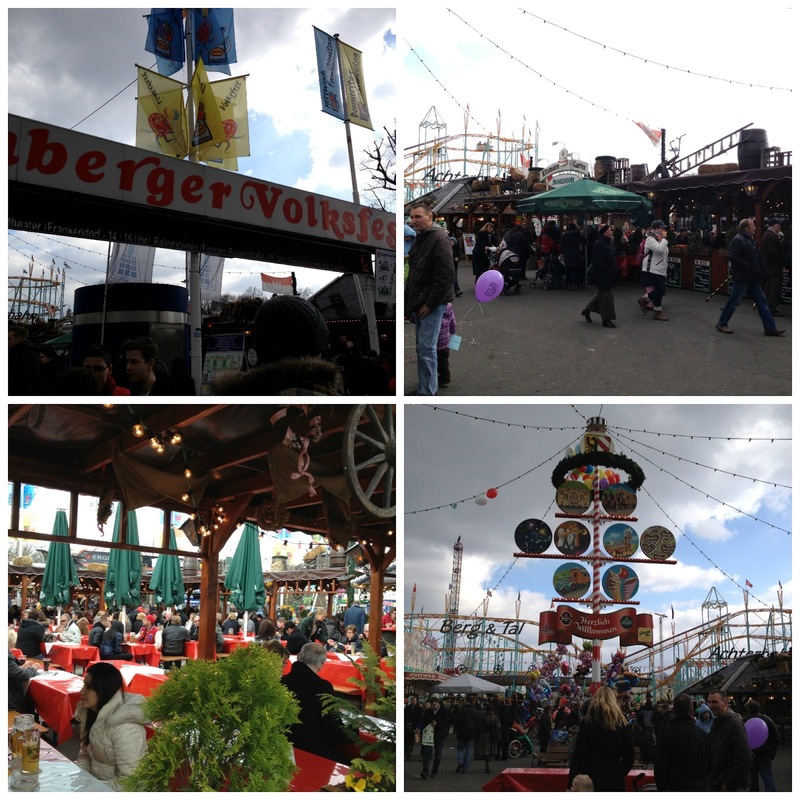 Then we headed to the Volksfest in Nuremberg (so fun) and finally ended up back in our little town. I think it's pretty important to note that I am beating Zach in the go-cart race. New favorite beverage. Half wheat beer, half Coke. Seriously. Don't even knock it until you've tried it. Delicious nectar. Downright dangerous. We laughed, played games, drank beer, ate a LOT of German food, did the tourist thing, stayed up too late, and just generally enjoyed every minute with Meghan and Joe. We're so thankful for friends like them and so thrilled they chose to spend some of their vacation with us. Lots of things happening behind the blog these days, and I have already written about some of them but have yet to press the "publish" button on those posts. But I will. Eventually. SPEAKING OF THE BLOG, some changes are coming soon that I am very excited about. I'm getting attached to this blogging thing and I feel like it needs to be a space that is more reflective of "me". So, some redesign is happening. Not much else to say right now, so I leave with you this. One of my new favorite bloggers just posted a wonderful list about pros and cons of living in Germany. I'm sharing the link here because YES to everything she said. "I always inevitably run out of something or need to go to the store when it's closed. Always. This is when my little expat heart starts longing for Target and, dare I say it, Walmart." YES...but I think missing Walmart is taking it a little far. She's been here longer than I have though, so maybe that's the next stage. "Germany does Christmas like no other. [...]There are hundreds of Christmas Markets that start popping up all of Germany the second the first chill of December starts to roll around. Each market is uniquely themed, but they all have treats like Glühwein, twinkling lights, & holiday handicrafts in common. Christmas in Germany is such a magical time of year!" YES. It's the ONLY reason to look forward to winter. I'd like to add one con to her list. The fact that it's APRIL and we're still living with below freezing temperatures. There's not even buds on the trees. Spring, where are you?